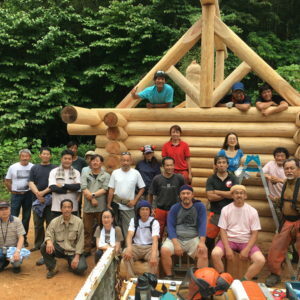 The BC Log & Timber Building Industry Association (LTBIA) is a self-funded organization dedicated to improving business opportunity, craftsmanship, and profitability for British Columbia’s log home and timber frame building industry. Since British Columbia's first pioneers, tradesmen from throughout the world have built a tradition of excellence in wood craftsmanship throughout the region. 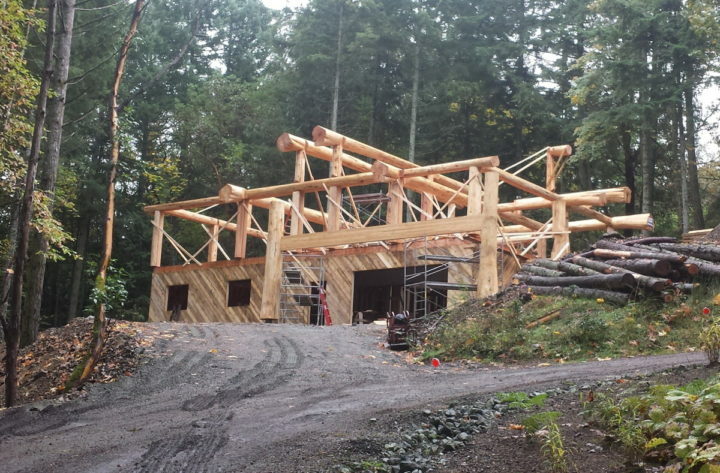 BC is home not only to vast renewable forests, but also a wealth of talented Timber Framers, Machine Profile Log Builders, and Handcrafted Log Builders. The log home and timber frame building industry is vital to the rural BC economy, and our goal is to not only foster appreciation for their contribution, but also promote job stability, skill development and healthy industry growth. Founded in 1997, the BC LTBIA makes access to suitable wood a top priority. British Columbia’s wealth of world-class timber is as varied as it is renowned. As great admirers of this renewable resource, our builders understand that no two logs are alike. From coastal timber to high-elevation cedar, they know the characteristics of each timber type, and always use the highest-quality raw materials – no matter the project. In part, we strive to represent the industry to all levels of government, and carry out regular volunteer efforts on behalf of our members. We also promote improved education and training by promoting the trades of timber framing and log building to young people and encouraging builders to provide mentoring and on-the-job training. Our members represent the most talented and productive builders in the region, and with us you gain access to the very best of the wood products industry. 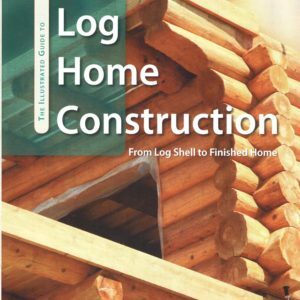 To learn how our builders can make your dream log home a reality, visit our builders section. The BC LTBIA is committed to growing this unique sector of the BC economy. 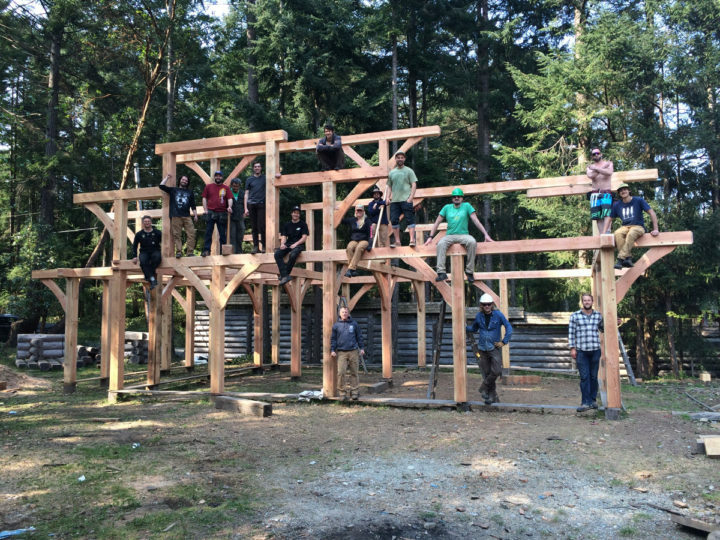 If you’re involved in the log home and timber frame building industry, we invite you to join us.